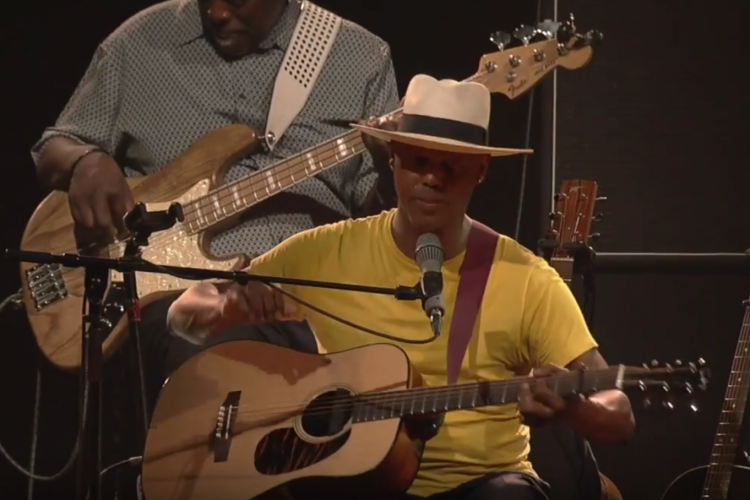 Harsh weather conditions almost stopped the Eric Bibb/Guy Davis concert from happening. Fortunately it didn’t and J.M. McSpadden III over at The Flame Still Burns was there and has put together his words describing and reviewing the event. Read it at The Flame Still Burns website. 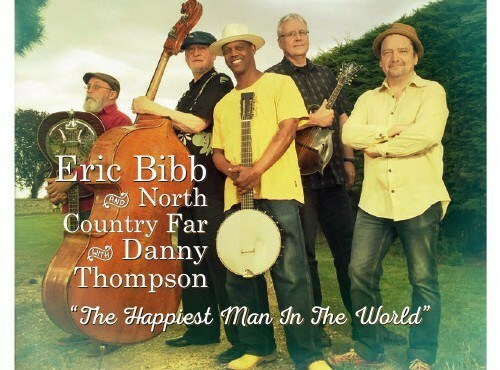 Erib Bibb featured on NPR’s “Mountain Stage” Radio Show this weekend! 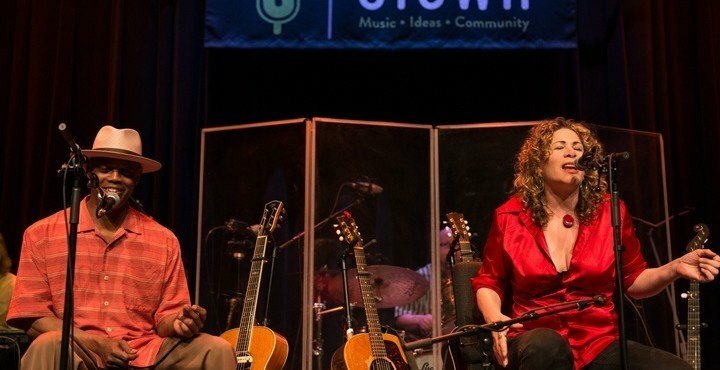 Eric Bibb and Michael Jerome Brownes performance at the Mountain Stage will be featured on Mountain Stage Radio Show this weekend. For more info see Mountain Stage website. Next week the entire set will be available at Mountain Stage Podcast.